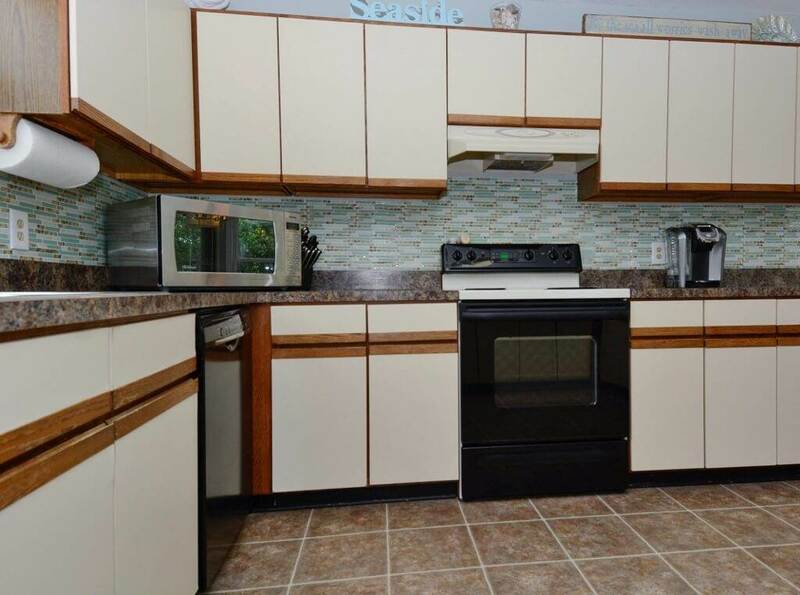 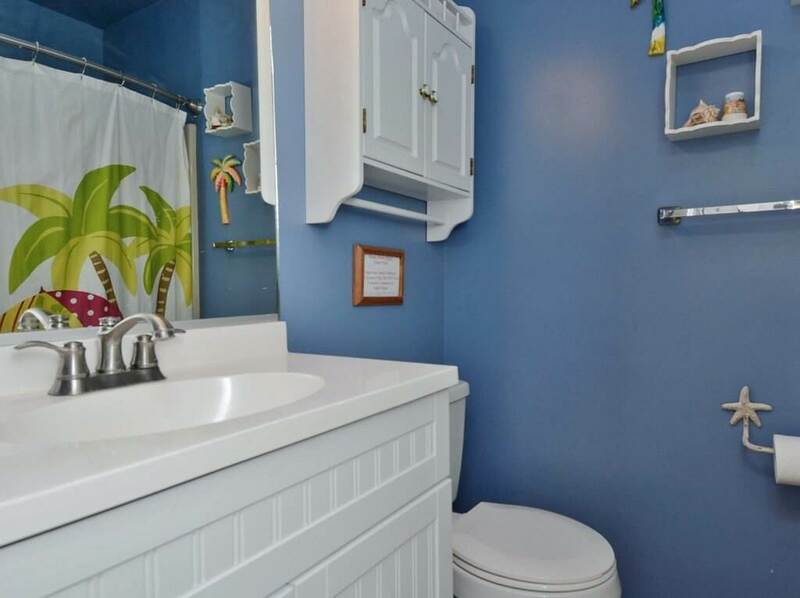 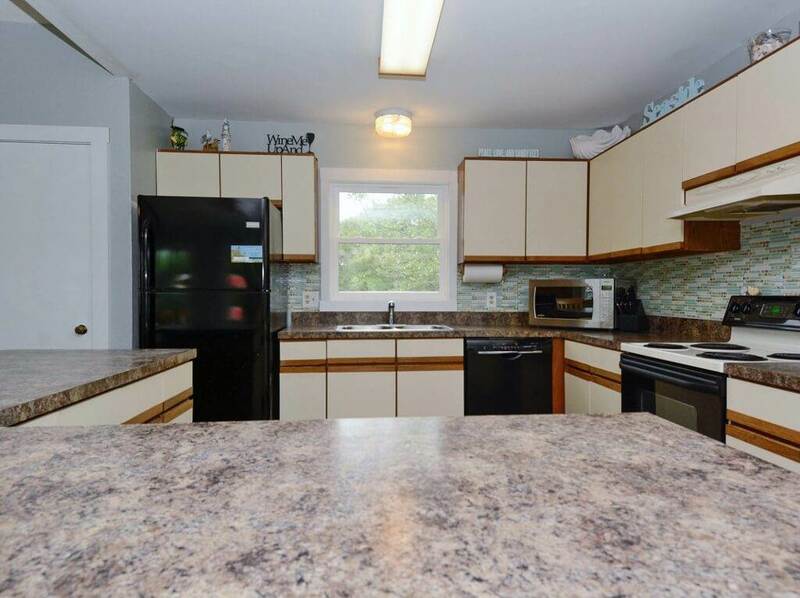 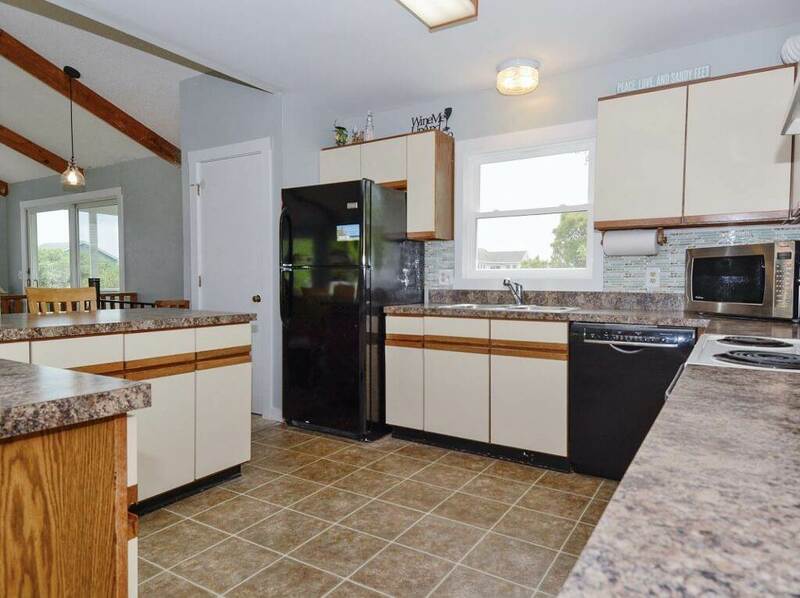 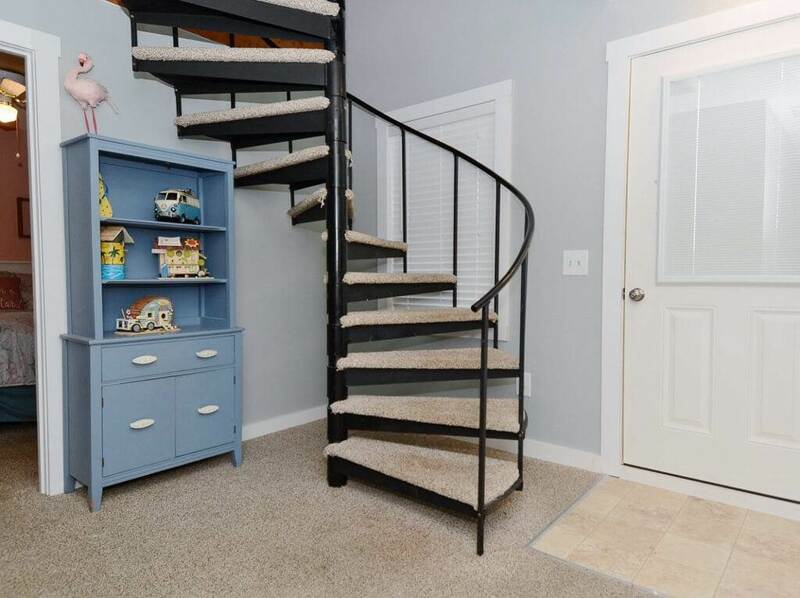 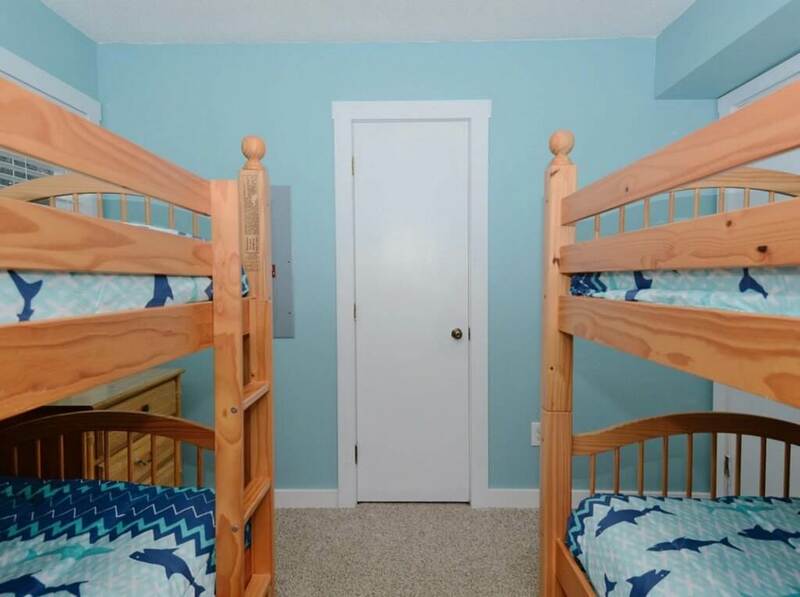 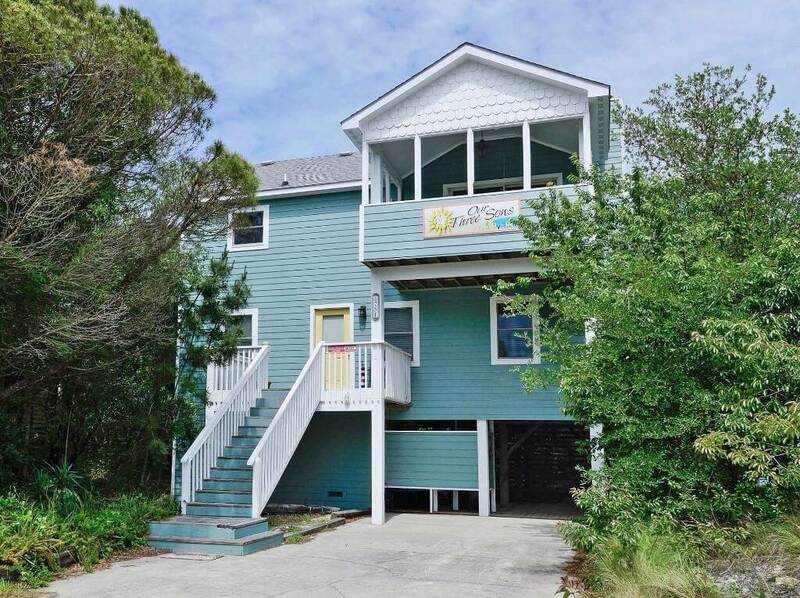 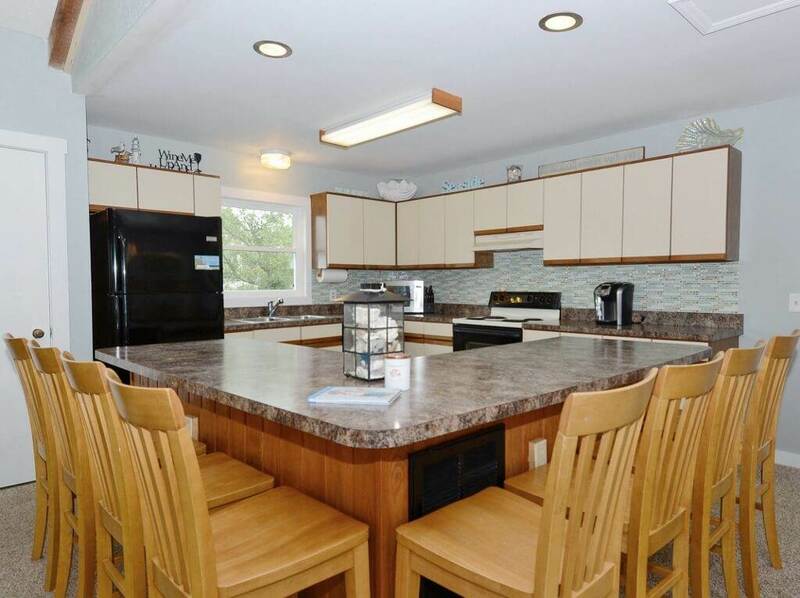 You have just found the perfect Corolla vacation rental home for your family and friends which was recently remodled in 2018. 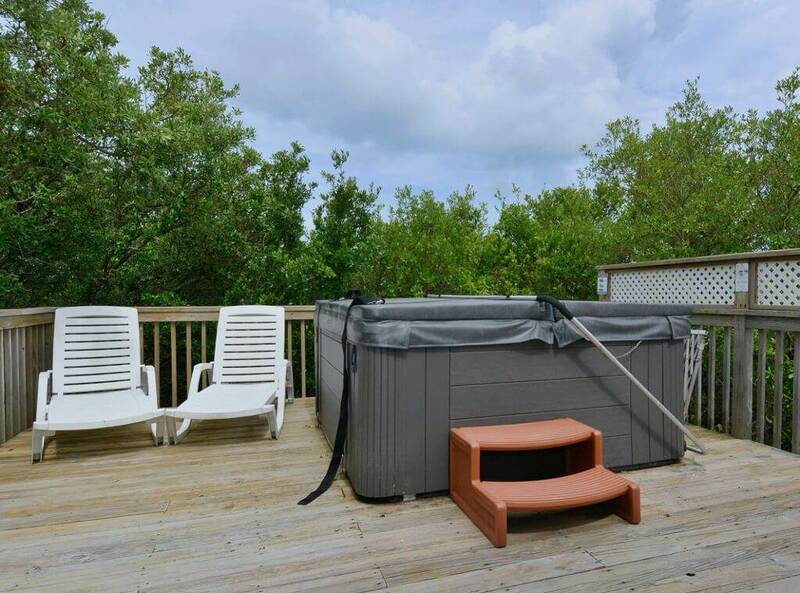 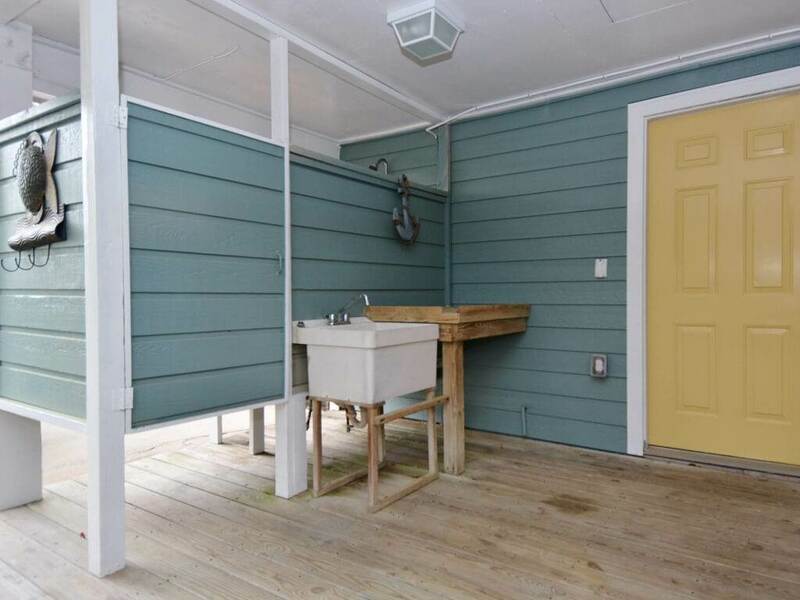 Enjoy relaxing in the hot tub on the lakefront deck. 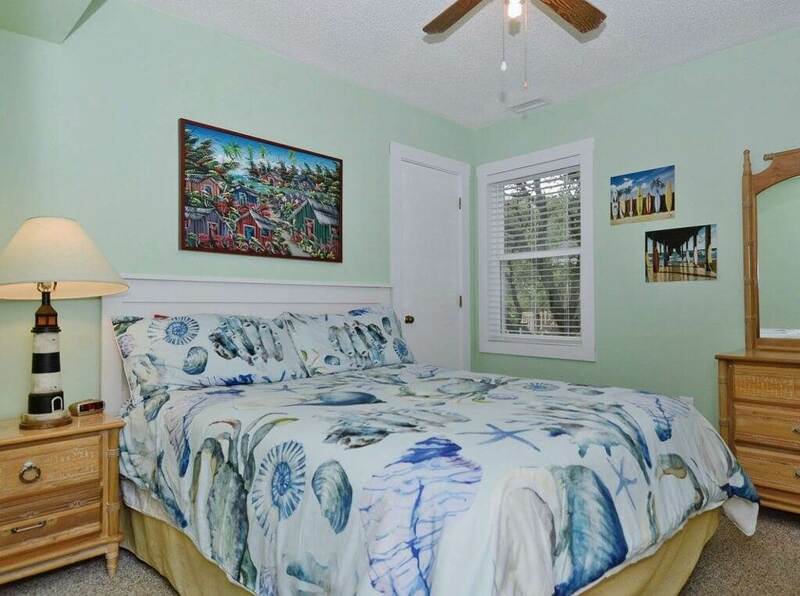 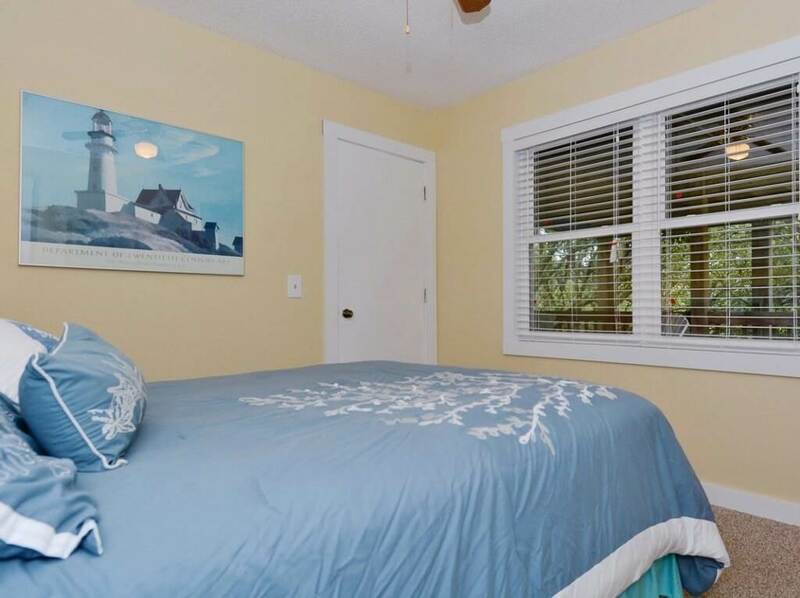 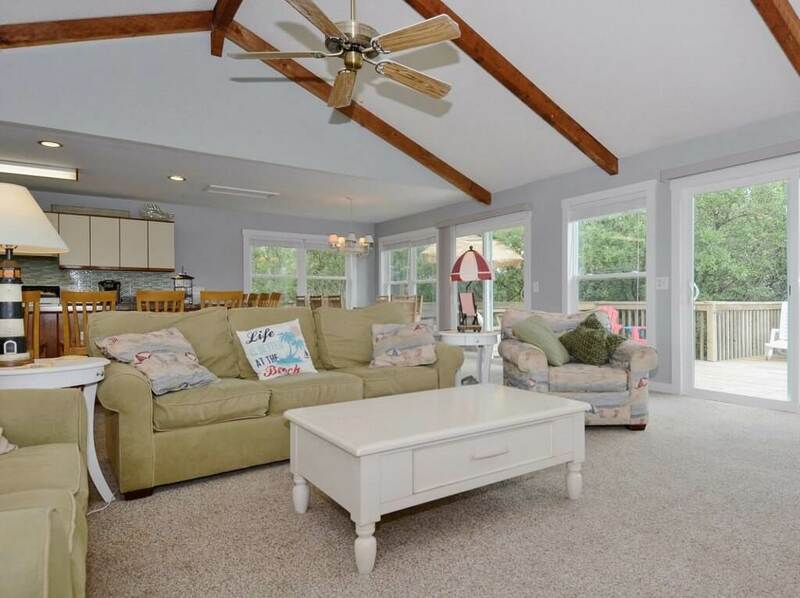 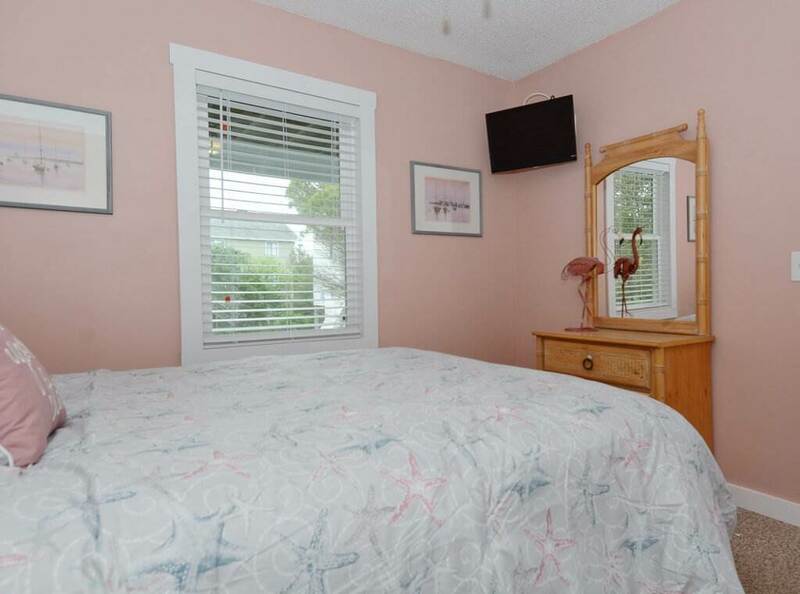 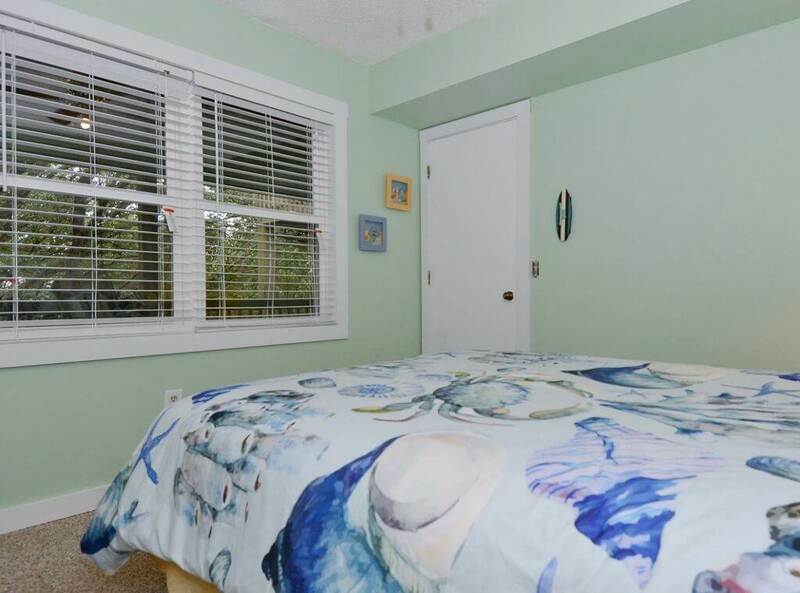 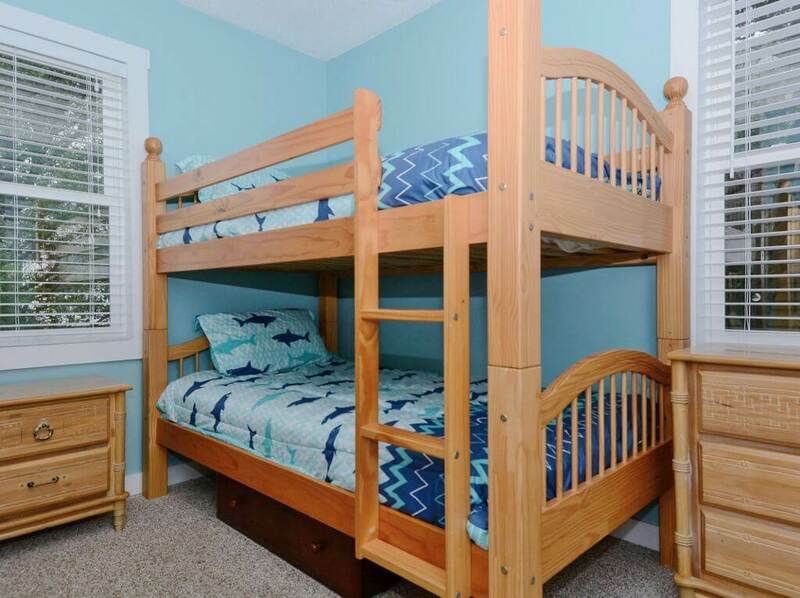 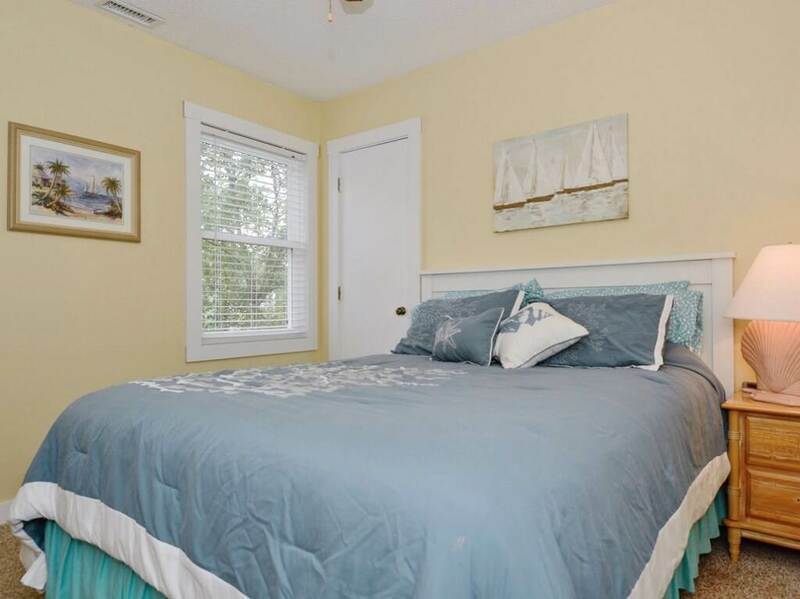 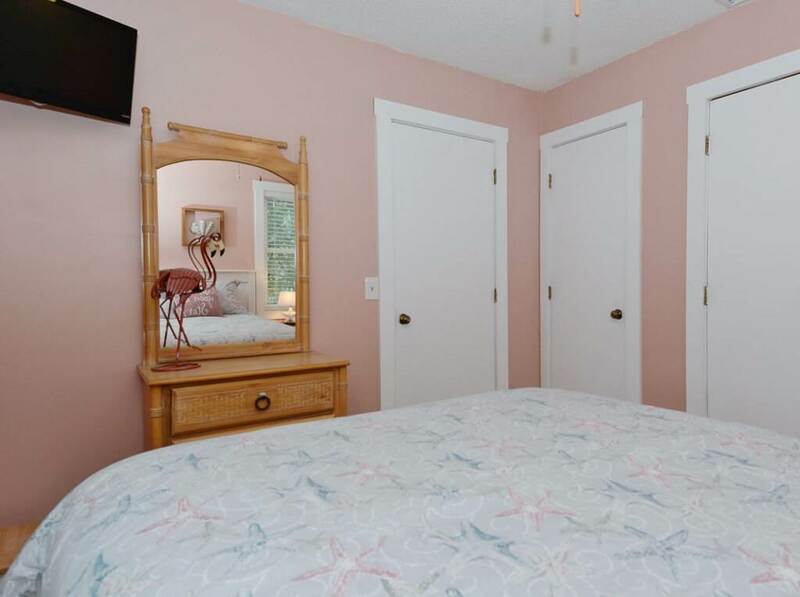 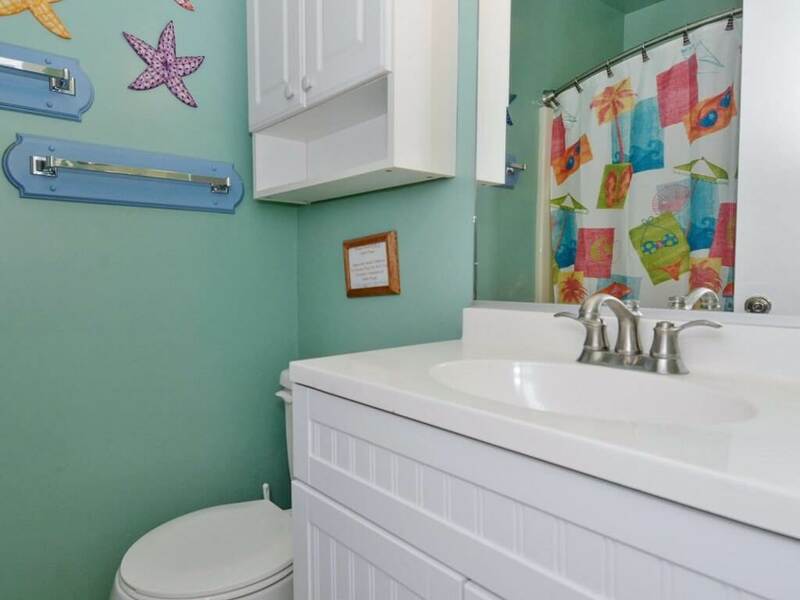 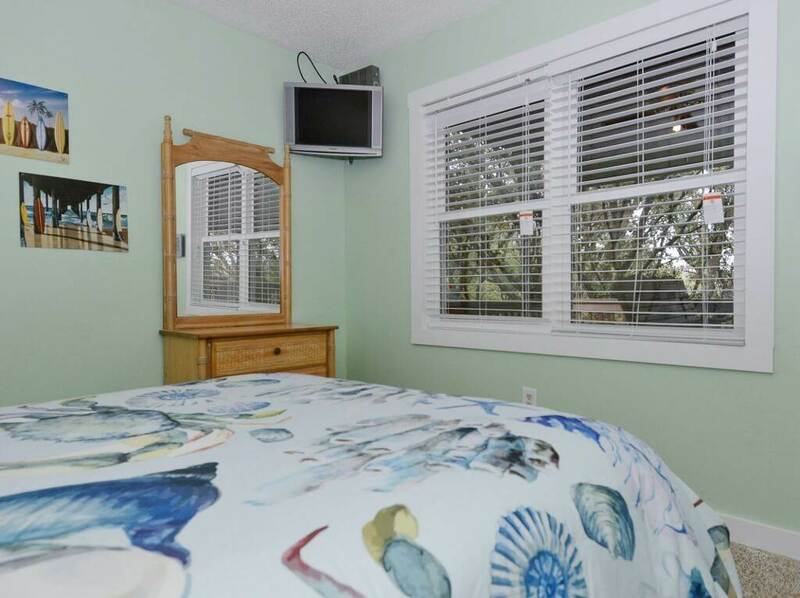 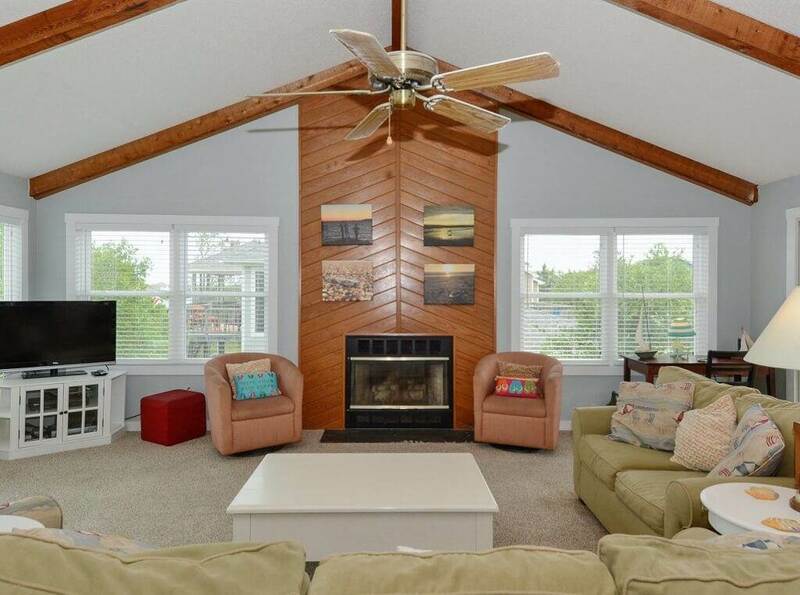 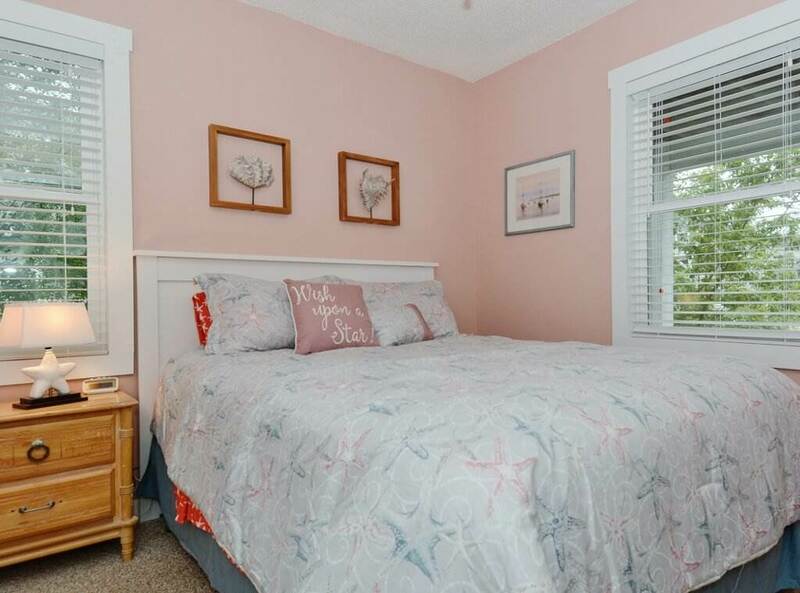 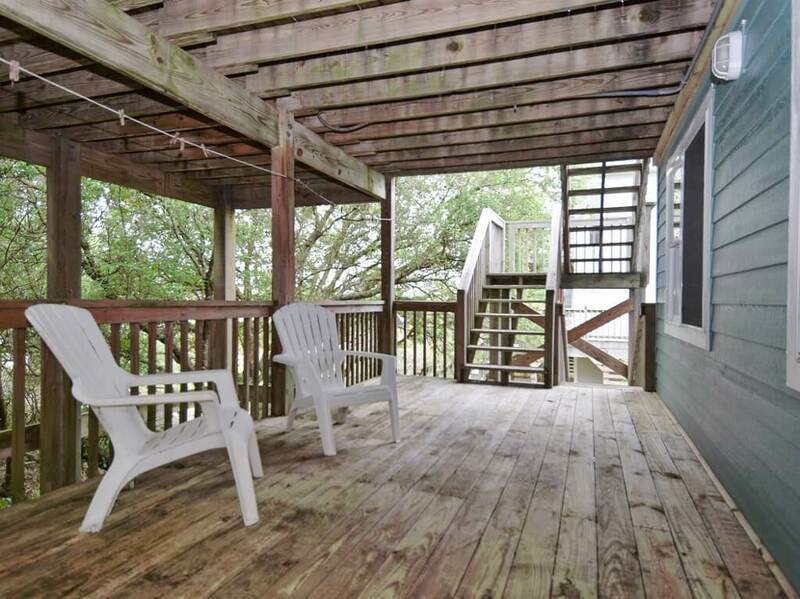 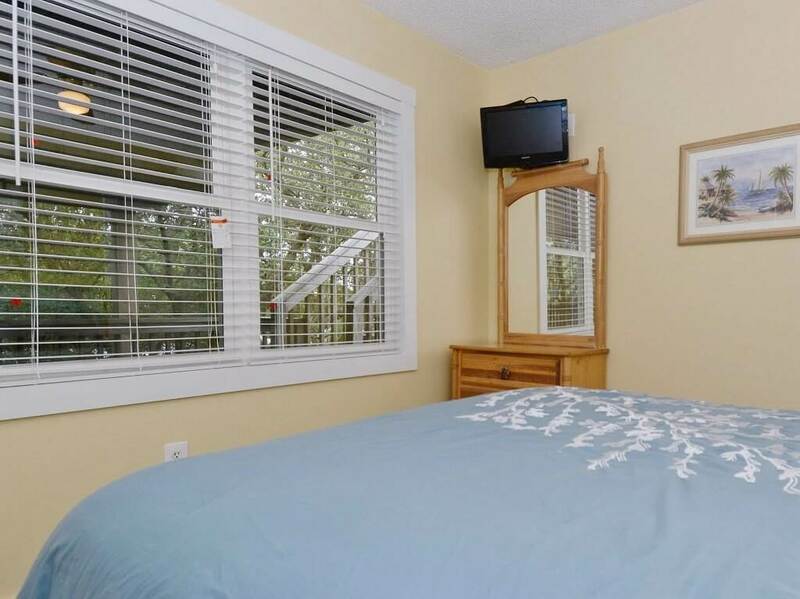 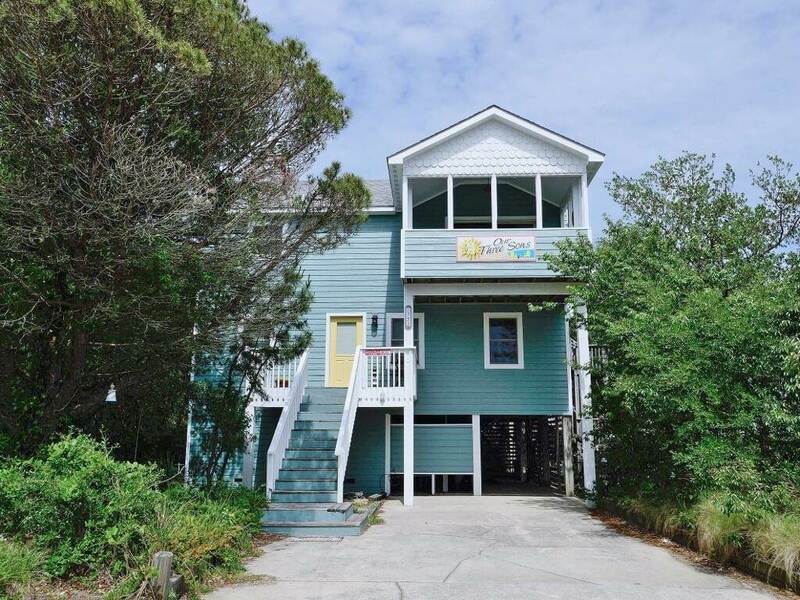 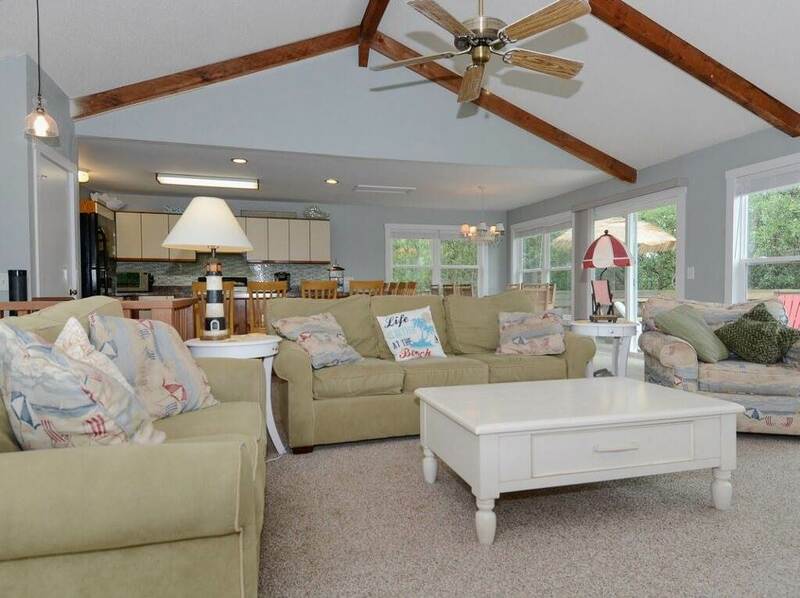 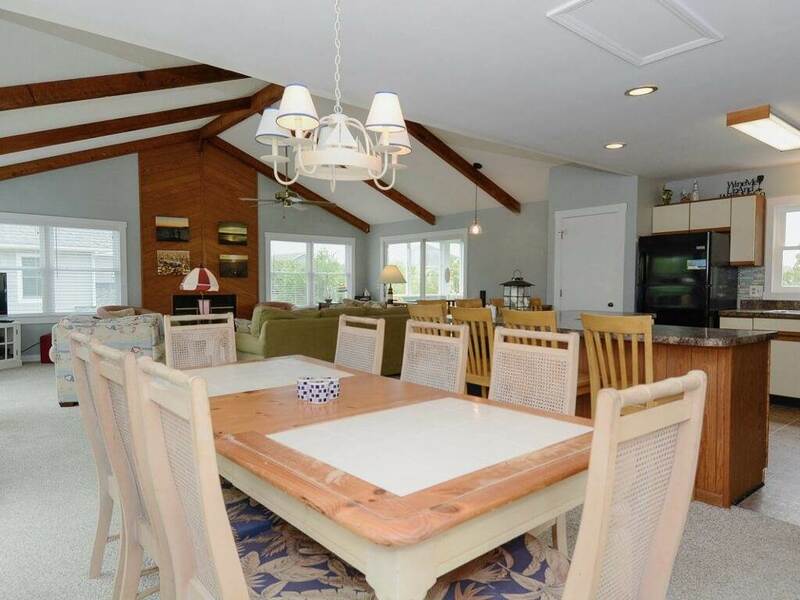 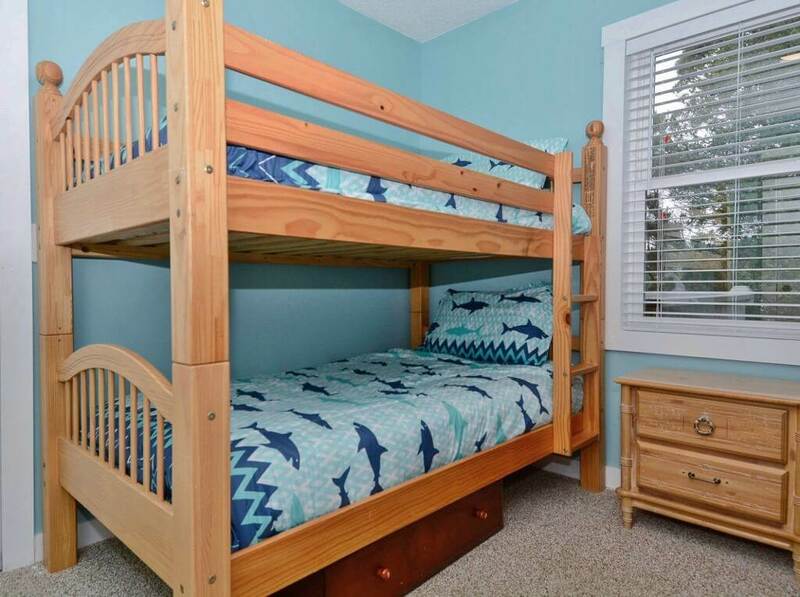 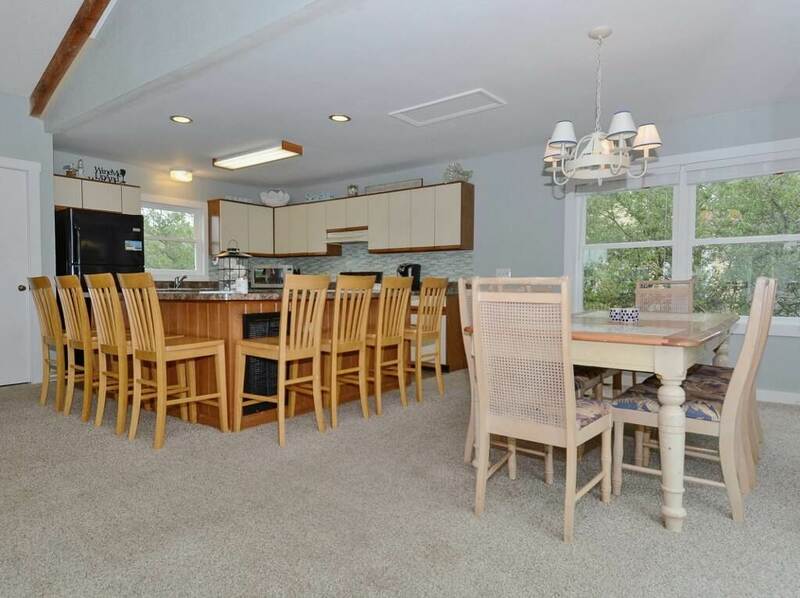 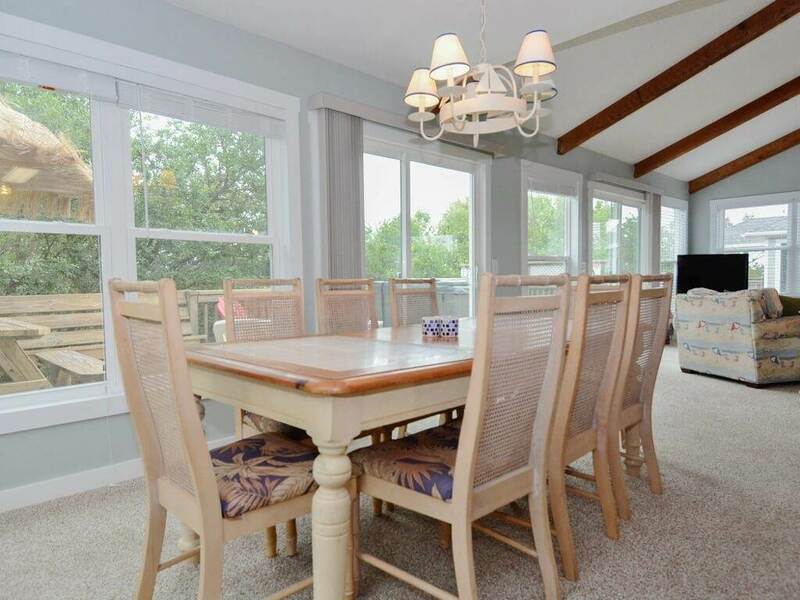 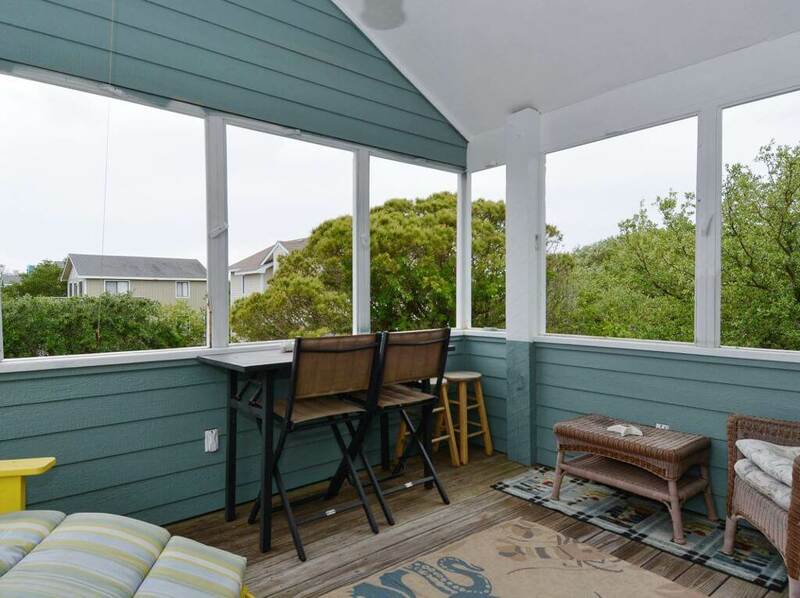 This Outer Banks beach home is located in a quiet cul-de-sac and close to the beach and community tennis. 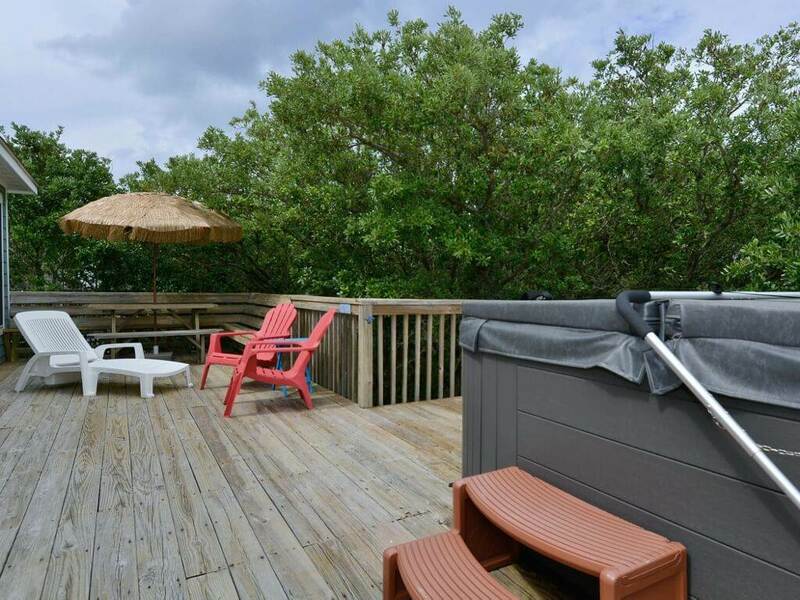 Enjoy fishing, kayaking, windsurfing and golfing nearby. 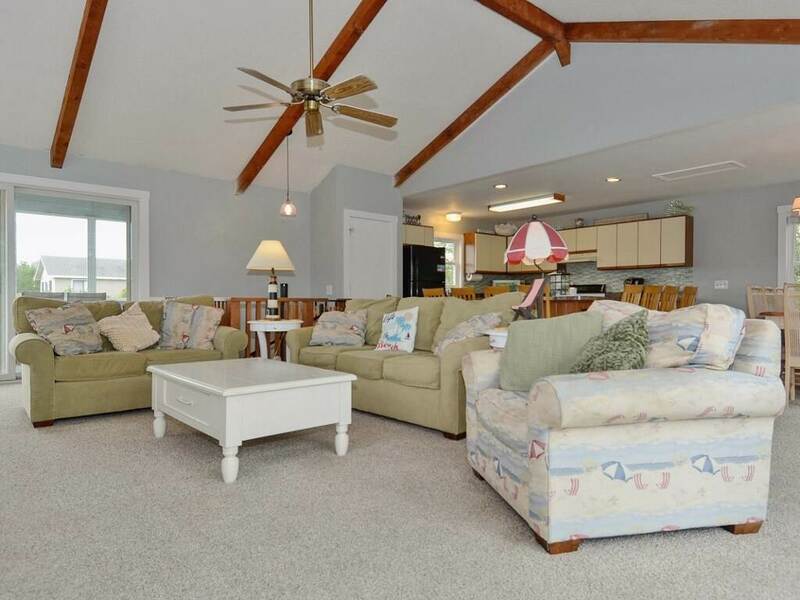 This is the Outer Banks place to enjoy those special moments with loved ones.